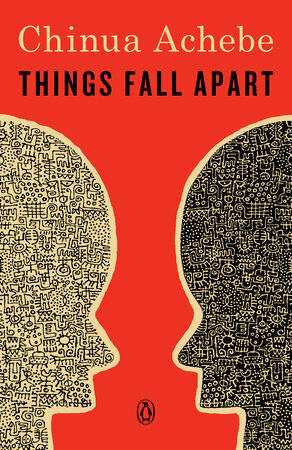 This year, we are celebrating the 60th anniversary of Chinua Achebe’s classic, Things Fall Apart. The novel, first published in 1958, has been translated into 57 languages and has sold over 20 million copies. Things Fall Apart is the first book from The African Trilogy which tells the story of modern Nigeria over three generations, from first colonial contact to urban migration. Chinua Achebe (1930-2013) was a Nigerian novelist and poet who is admired as the father of modern African literature. He taught at Brown University and Bard College and was the recipient of the Nigerian National Merit Award and the Man Booker International Prize for lifetime achievement. Congrats to The Princess Diarist, winner of the 2018 Spoken Word Album Grammy! The Princess Diarist was recognized as this year’s Spoken World Album Grammy winner yesterday. 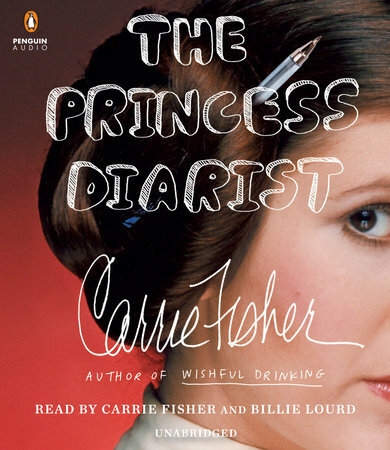 Penguin Random House Audio production of Carrie Fisher’s memoir was read by the author and her daughter Billie Lourd, and produced by multi-Grammy-nominated Dan Zitt. Productions by Penguin Random House Audio imprints have won 14 Grammys and received 42 nominations. The Princess Diarist is an intimate, hilarious and revealing recollection of what happened behind the scenes during the filming of the first Star Wars movie. This particular Grammy win is an honor to Carrie Fisher’s prolific achievements and longstanding legacy. Penguin Random House mourns the loss of Ursula K. Le Guin. She died at the age of 88 in her home in Oregon. She is admired for her fantasy and science fiction writings but has also penned numerous, well-acclaimed novels, poems, short stories, essays, and children’s books. 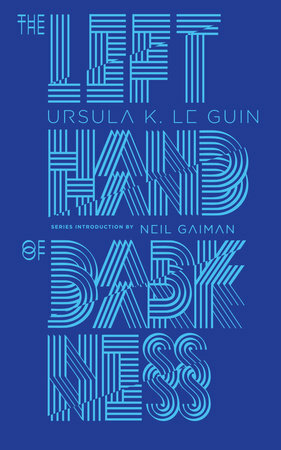 Most notably, she wrote The Left Hand of Darkness, first published in 1969, about a planet of genderless beings. In 2000, the Library of Congress designated her a Living Legend. In addition, she has won five Hugo awards and the 2014 National Book Foundation Medal for Distinguished Contribution to American Letters. Her writings are beloved by many, often challenging conventional narratives of power, race, and gender. Browse more of Usula K. Le Guin’s writings here. This article was written by Meghan McCullough and originally appeared on Signature Reads. The idea of writing your own story is a daunting one. At first, it may seem easy; after all, you know your own life better than anyone else, and who could be better equipped to tell the story of your life? But the act of putting pen to paper and actually beginning your own memoir is much harder than that. Where to begin? How to sift out the important things from the mundane? 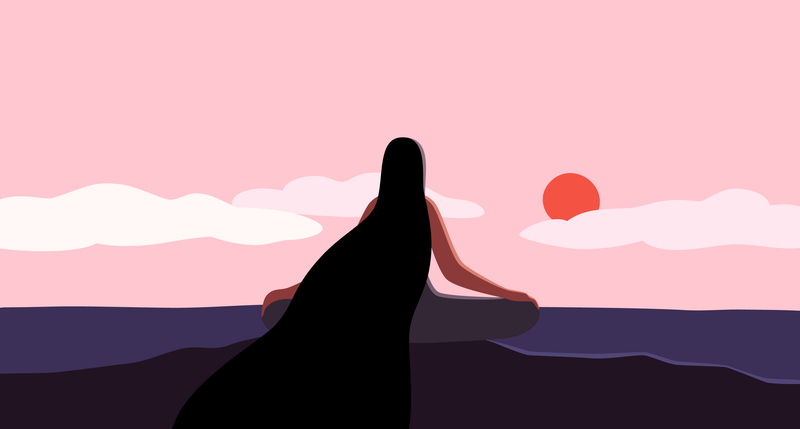 What if your writing upsets your loved ones? Or worse, what if no one cares enough to read it? The books listed below tackle all of those questions and more. From inspiration that’ll get you started to practical tips as you make your way through your first draft, these books will get you remembering and writing your memoir in no time. The publishing world lost a legend and friend, Sue Grafton, #1 New York Times, USA Today and Wall Street Journal– bestselling author of the ground-breaking Alphabet Mystery series featuring beloved Private Investigator Kinsey Millhone, died on Thursday, December 28 in Santa Barbara after a two-year battle with cancer of the appendiceil. She was 77. Thirty-five years ago, Grafton launched one of the most acclaimed and celebrated mystery series of all time with A is for Alibi, and with it created the model of the modern female detective with Kinsey Millhone, a feisty, whip-smart woman who is not above breaking the rules to solve a case or save a life. Grafton’s books have sold untold millions and are published in twenty-eight countries and in twenty-six languages—including Estonian, Bulgarian, and Indonesian. Her most recent novel, Y is for Yesterday, which published in August 2017, received with tremendous praise and debuted at #1 in the New York Times-bestseller list. Fellow authors shared their fond remembrances of Sue including Louise Penny who said, “Kinsey was a brilliant creation and a companion for many of us, for years. Thank you, Sue, for leading the way. 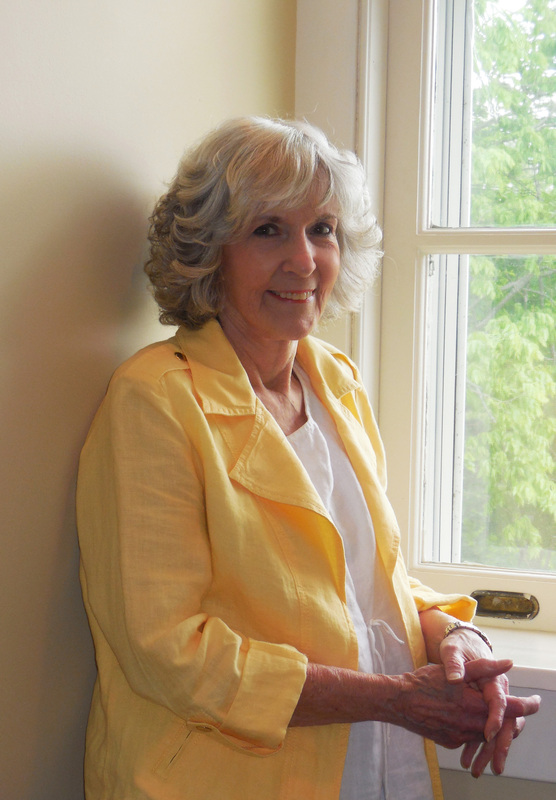 And for always being so gracious to those of us who followed.” David Baldacci wrote, “To know Sue Grafton was an honor. To call her a friend was a thrill. She was a great writer, one of our absolute best in any genre, but she was an even greater person. 2018 will be far emptier without her.” And James Lee Burke who said, “Everyone liked Sue. She had a great wit and knew how to bring the house down, without ever being grandiose. Her passing is a big loss. Sue was a real trooper, one of those who sets the standard. I think her greatest gift to others is the dignity and composure and confidence and perseverance that characterized her career. I think that’s a pretty good legacy to leave behind. Anyway, here’s to you, Sue. You’re the best.” More remembrances came from the likes of C.J. Box, Robert Crais, Daniel Silva, Eric Jerome Dickey, Harlan Coben, Lisa Scottoline, Ruth Ware. Sandra Brown, Sara Paretsky, Jeff Abbott, Laura Lippman, Faye Kellerman, Debbie Macomber, Alafair Burke, and Meg Gardiner to name a few. Browse more of Sue Grafton’s works here.